Publisher: Foster Art Service, Inc. Country: United States. Date: c. c. 1950s - c. 1970s. 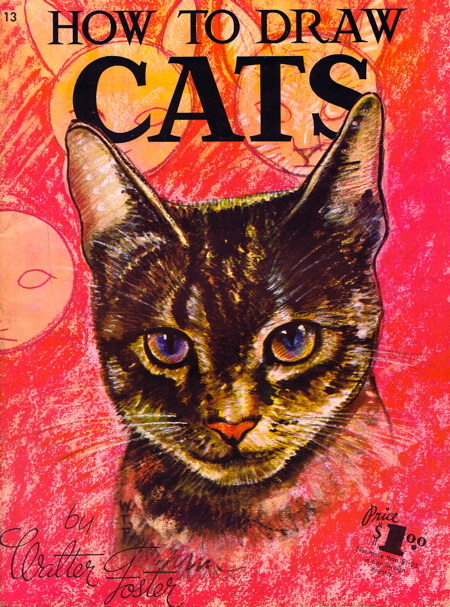 Paperback with colour pictorial covers. Large magazine size. Prolifically illustrated with black and white illustrations and with centre pages beautifully drawn and printed with colour illustrations. Series Note: The How to Draw series is also known as the How to Draw and Paint Series, as the Walter T. Foster Art Books, and as the Walter T. Foster Series. Volumes are often emblazoned with the words "A Walter T. Foster Publication". Sometimes the serial numbers have "HT" before the number (e.g. the serial number 81 [for How to Begin Painting for Fun] by is sometimes referred to as HT-81 or as HT81). 142. How To Paint Aircraft & Spaceships - Ralph S. Coventry.